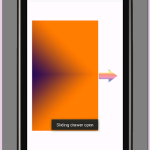 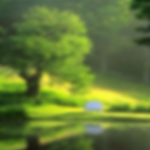 Create sliding drawer slide out from left to right in android application. 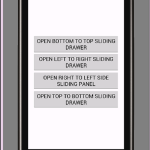 Sliding drawer can be easily pulled out to left to right position using rotation attribute.Left to right sliding drawer is mainly used to developer simple sliding layout, menus applications with swipe in out effect. 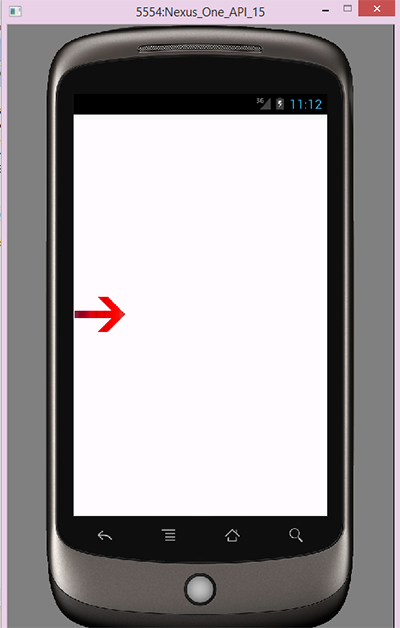 So here is the complete step by step tutorial for Sliding drawer example in android left to right tutorial. 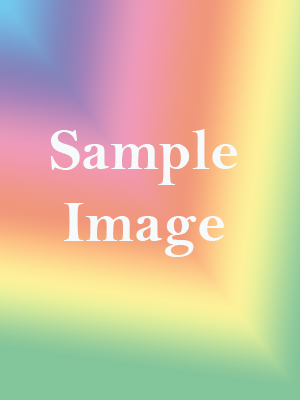 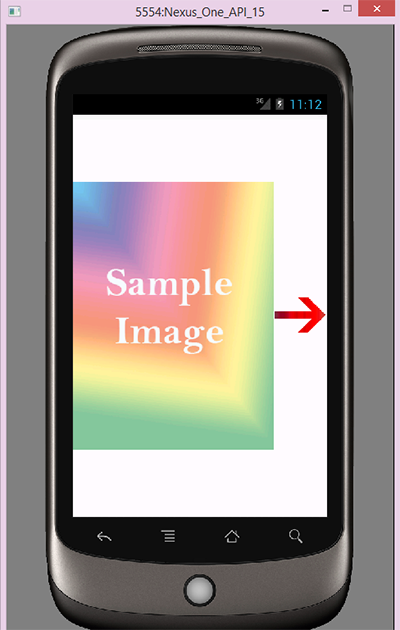 There are two images used in this project first one is arrow_icon.png & second is slidingdrawer_image.png sample drawer body image. 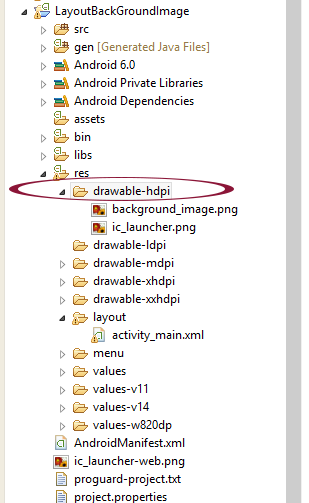 Download these images and put them into your res-> drawable-hdpi folder. 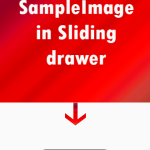 Sliding drawer example in android left to right tutorial. 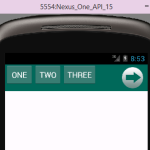 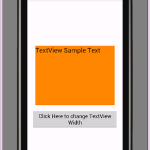 Click Here To Download Sliding drawer example in android left to right tutorial project.